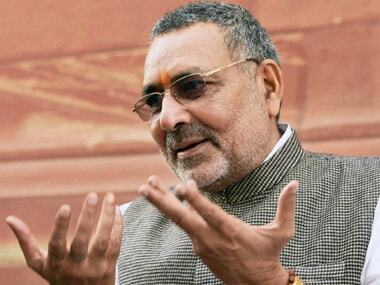 Union minister Giriraj Singh on Thursday sparked controversy with his remarks that the Meghalaya High Court's 'Hindu rashtra' judgment, which urged the prime minister, law minister and Parliament to frame a legislation to allow citizenship to undocumented immigrants from neighbouring countries, was what the people of India wanted. "I welcome the court's judgment. It is what people want," CNN-News18 quoted Singh as saying. With its verdict, the high court urged the Centre to frame a law allowing citizenship to Hindus, Sikhs, Jains, Buddhists, Parsis, Christians, Khasis, Jaintias and Garos who came to India from Pakistan, Bangladesh and Afghanistan, without any question or documents. The Union minister also lashed out at AIMIM chief Asaduddin Owaisi for attacking the ruling, saying, "Jinnah's spirit has entered Owaisi." Owaisi had said that the Meghalaya High Court judge's order "is wrong". 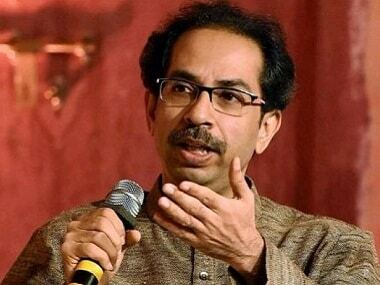 "India has always been a secular country," he had also said. The 37-page order by Justice SR Sen was given on Monday while disposing of a petition filed by one Amon Rana, who was denied a domicile certificate. The copy of the order was made available on Tuesday. The judgment observed that Hindus, Sikhs, Jains, Buddhists, Christians, Parsis, Khasis, Jaintias and Garos are tortured even today in the three neighbouring countries, and they have no place to go. "I make it clear that nobody should try to make India another Islamic country, otherwise it will be a dooms day for India and the world. 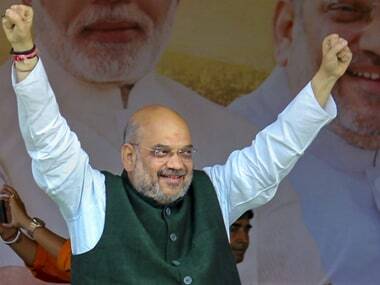 I am confident that only this government under Shri Narendra Modiji will understand the gravity and will do the needful," Justice Sen had further said in his judgment. Although the Centre's Citizenship (Amendment) Bill, 2016, also seeks to make Hindus, Sikhs, Buddhists, Jains, Parsis and Christians from Afghanistan, Bangladesh or Pakistan eligible for Indian citizenship after a stay of six years, there was no mention of this bill in the court order. 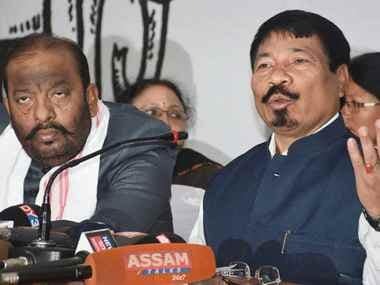 The judge had directed the Centre's Assistant Solicitor General, Meghalaya High Court, A Paul, to hand over the copy of the judgment to the prime minister and the Union home and law ministers latest by Tuesday for their perusal, so necessary steps could be taken to implement a law to safeguard the interest of the communities. "I can simply say that the Hindus, Sikhs, Jains, Buddhists, Parsis, Christians, Khasis, Jaintias and Garos residing in India, on whichever date they came to India, are to be declared Indian citizens and those who will come in future also to be considered Indian citizens," Justice Sen said. "I request our beloved prime minister, home minister, law minister and Members of Parliament to bring a law to allow the Hindus, Sikhs, Jains, Buddhists, Parsis, Christians, Khasis, Jaintias and Garos who have come from Pakistan, Bangladesh and Afghanistan to live in this country peacefully and with full dignity, without making any cut-off year and be given citizenship without any question or production of any 21 documents," Sen had said.